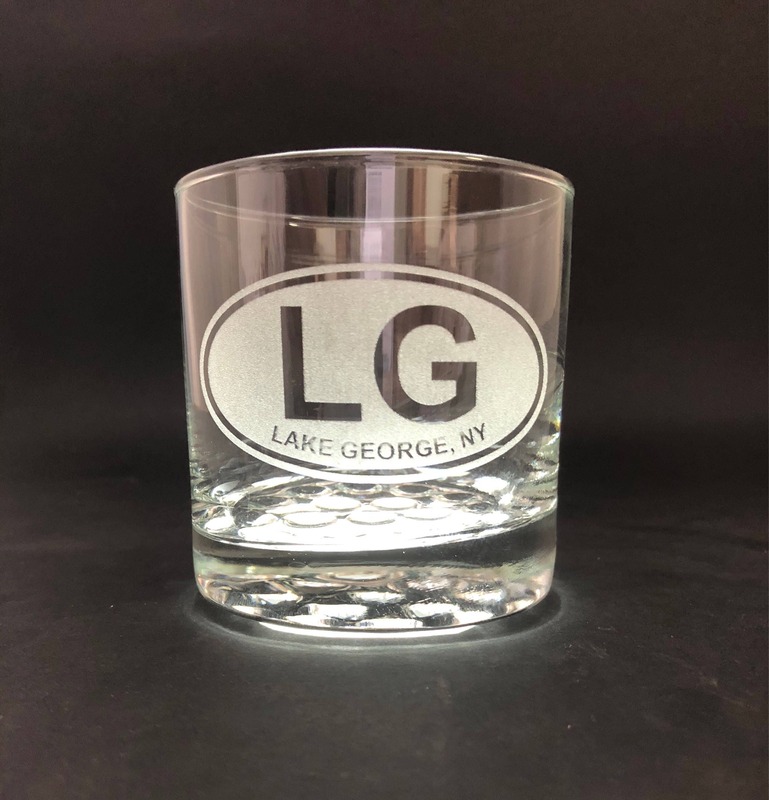 Lake George Euro style laser etched into a 10.25 old fashion rocks glass. 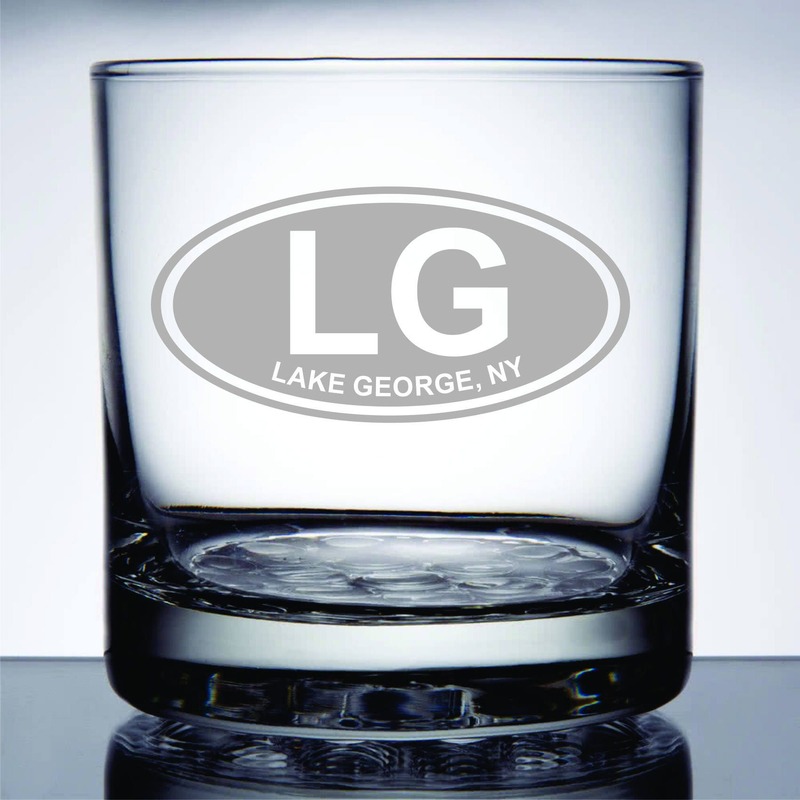 Whether you live on the lake or far away, these glasses will be a remind you of this beautiful lake. 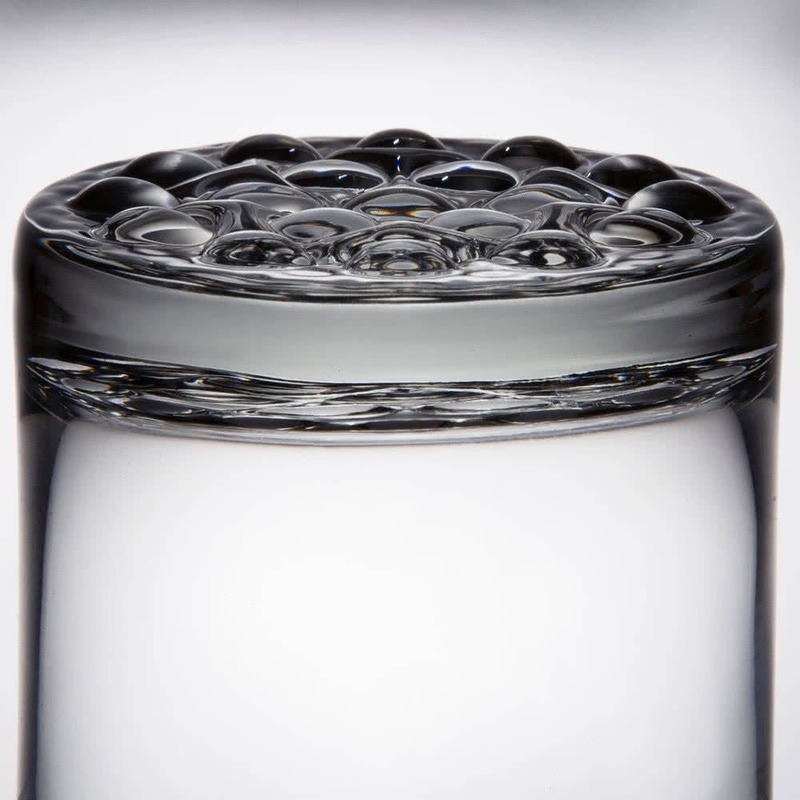 This design is available in several glassware types!